Metadata inject your 360 video from any smartphone. 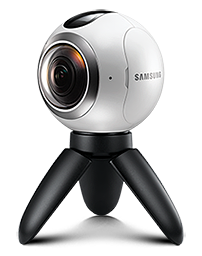 It’s smartphone 360 video tool app to prepare spherical videos for publishing on Facebook and YouTube which demand metadata is incorporated to a 360 video for correct playback display with spherical controls.. The app does not editorially alter 360 video. It is limited to metadata file injection. Metadata is often lost during editing with other mobile video editing apps. For 360 publishers, amateurs and professional mobile journalists alike, especially those dependant on a mobile workflow who are making edits beyond limitations of camera vendor triming software, or whom use other mobile video editing apps. VRfix is particularly targeted for owners of auto stitching consumer 360 cameras. 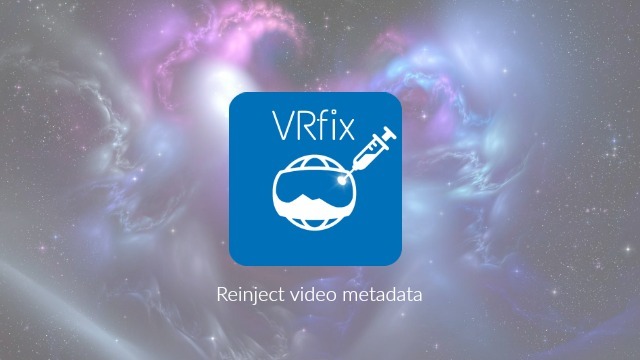 VRfix is a paid app available for Android devices on Google Play and for iOS on iTunes. VRfix has a dedicated website, with extensive FAQ, video tutorials on YouTube, and support available from the app and on Twitter @VRfix.  Random GIPHY of your choice upon completion of metadata injection – no more dull OK messages. I'm a video app maker, can I license or offer VRfix to my users? VRfix is available for integration to other apps in some circumstances. Updated on 2018-06-28T15:08:44+01:00, by Paul Gailey Alburquerque.